So begins the winter season in Central Florida. To certain folks “up North”, there is no winter here at all. But that is another story for another day. Central Florida Winter Pest Control is a real thing, especially for those new to the area. Let’s discuss winter pests for a moment. Think about this for a second: many pests seek relief from the cold in a manner similar to pets and humans alike. Silverfish fit this bill. The name comes from their silvery, fish-like appearance which is the epitome of “bug” to most homeowners. 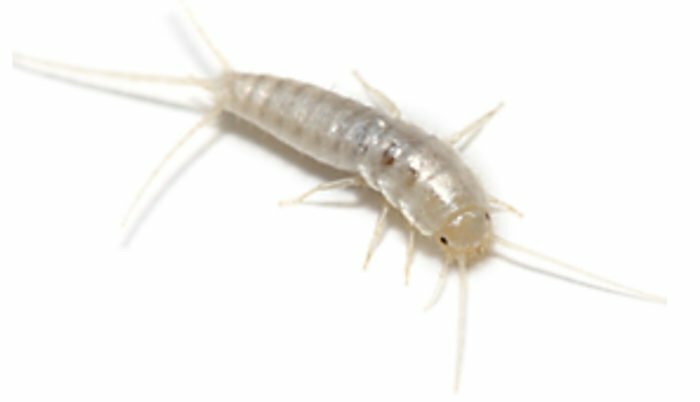 More bad news is that Silverfish are typically nocturnal so finding them is not always so easy. Of all the pest control problems that you might face, nothing may be worse than Rodents . Yes, rats and mice running around your home not only do physical damage, they can also carry diseases. We can say one thing about Cockroaches: They come with the territory when you live in Florida! There is no amount or type of leftover food that they can’t find. So be mindful of your food storage. Ants are a pest for all seasons, but will chase food and warmth inside the home during winter time. The solution for all this is to simply call a professional for deterrence and elimination.